The America Dances! 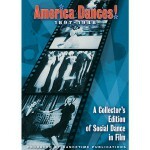 DVD presents original film clips of Americans dancing iconic, vintage dances. Dancetime Publications has culled fascinating, incredible footage from multiple archives and libraries to create this astounding collection. 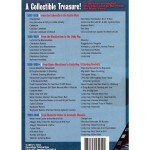 A collectible treasure, America Dances! is a fascinating, original-source record of pivotal dance moments reflecting changing dance trends, expertise, and taste. 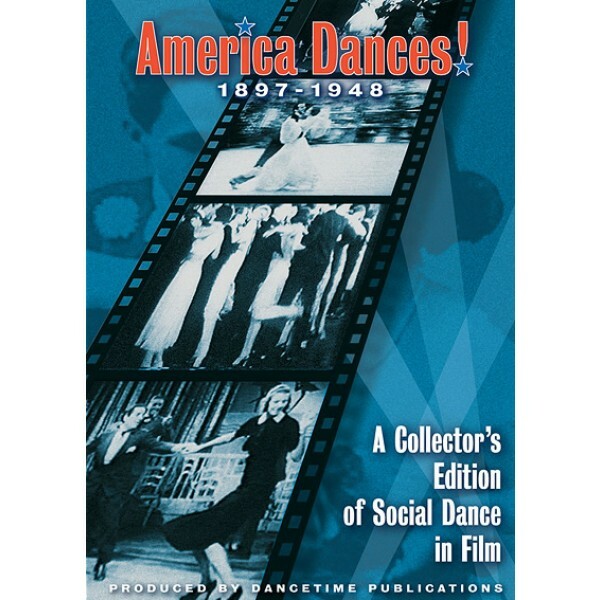 A dance chronicle of our culture, this retrospective spans the panorama from average Americans dancing in newsreels to top quality performers who left a legacy of their moves across the ballroom floor. These film archives show rare footage of the African American and Latin dance heritage. More than 60 film clips from silent films, newsreels, instructional films, and feature films comprise this 75 minute video. This DVD represents an incredible opportunity to access historical dance clips in a well-composed collection. Until now, many of the clips were lost to the public. Highlights include elegant performances from the silent film era by Irene and Vernon Castle (the role models of modern ballroom dance), Black Bottom clips demonstrating colloquial roots, newsreels of Charleston contests, and grueling couple dancing in almost unending dance marathons. The video also includes a variety of the finest clips available of the show-stopping Lindy Hop, as celebrated by the renowned Whitey’s Lindy Hoppers. The video is divided into DVD chapters for easy navigation to specific dances. Free of commentary, it is accompanied by a piano track. Adagio: May I Have The Next Trance With You? Lindy Hop: Boy! What a Girl!